Offered at $3,995,000, this 3-bedroom, 3-bathroom home boasts an abundance of light throughout the day in its entertaining space in addition to a gourmet, windowed kitchen. 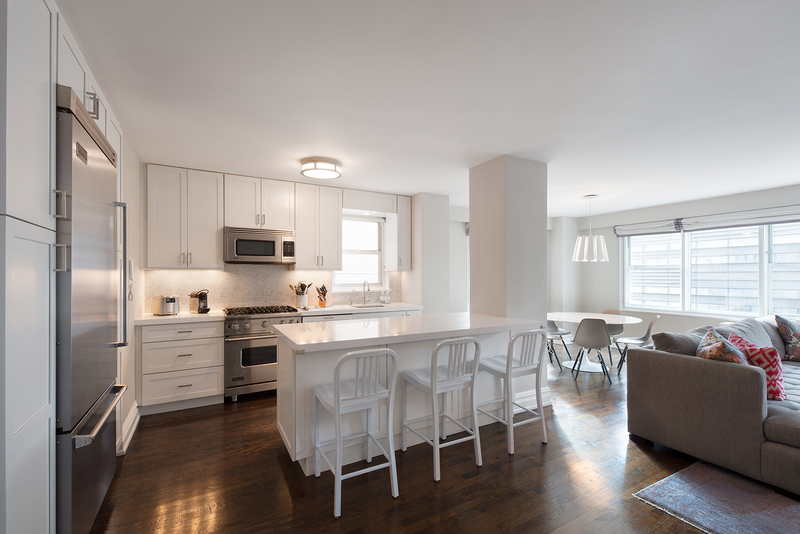 Additionally, The Wedgwood is a well-established, full-service condo with amenities such as a full-time doorman, landscaped roof deck, a bicycle room and more. Be sure to stop by this Flatiron abode this Sunday afternoon!